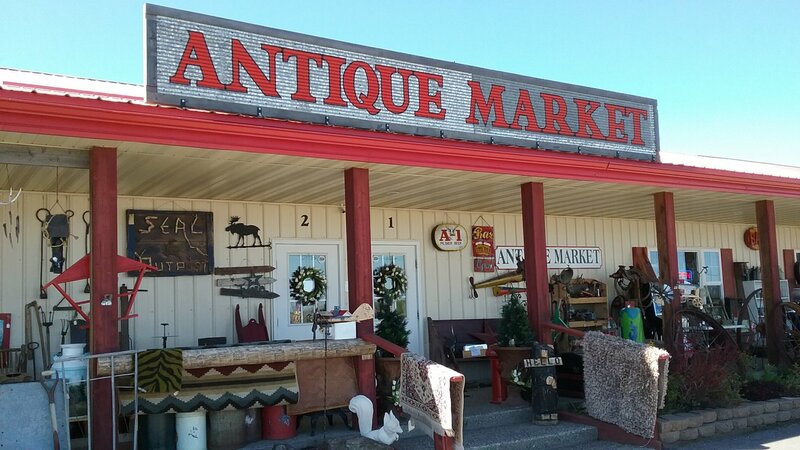 Offering Vintage decor, Farmhouse, Cabin, Rustic, Primitives, Collectables, Western, Native American, Jewelry, Records, Tools, Books, Great Gifts and much more! 1 mile east of Four Corners. 406-586-0985. June- Aug. open Mon-Sat.10a.m.-5.30p.m., Sun11-5p.m. Over 13,000.00 Sq.Ft . featuring 66 plus dealers. COME SEE WHAT TIME LEFT BEHIND! Look for the red roof and Tipi out front.